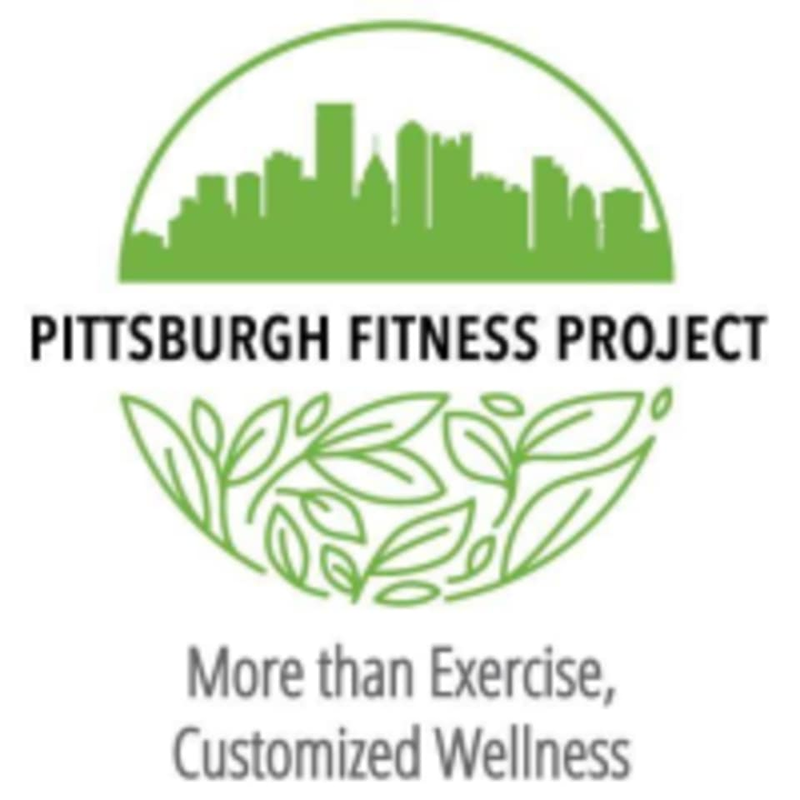 Start taking classes at Pittsburgh Fitness Project and other studios! Part of our Power Hour series with emphasis on a total body workout. Our Personal Trainers will run these 60-minute training sessions and provide structured workouts each day to improve strength and conditioning for specific muscle groups. These sessions are part of our POWER HOUR series and each hour starts with a 10 min. warm-up, progresses to a 45 min. work out, and then ends with 5 min. of stretching and foam rolling. Modifications can be made for any fitness level but a FREE fitness assessment is encouraged prior to starting the series. There are no upcoming “Power Hour - Full Body” classes on this day. Pittsburgh Fitness Project is located at 5500 Butler Street, Suite B in Pittsburgh, Pennsylvania. Sandor was great, very likeable and knowledgeable. great class esp if you havent done weight training in a while! Great instructor and comraderie in the class. Great up-beat workout with friendly people! Really fun class with friendly instructor.